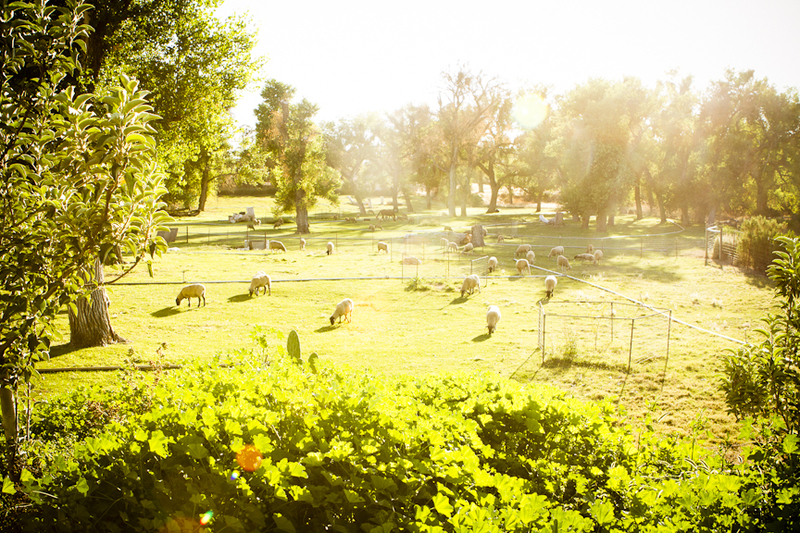 Travel just outside of Paso Robles to the magical Windrose Farm, a fifty-acre family farm brimming with fields of fresh vegetables and hills dotted with grazing white sheep. Begin your day with a tour of the farm grounds at the peak of harvest season, led by owners Bill and Barbara Spencer. Sample an array of the farm’s signature heirloom tomatoes, tasting varieties of every imaginable color, flavor and shape. Next, learn how fresh produce can enhance handcrafted beverages as you enjoy one-of-a-kind Bloody Mary’s made with fresh Windrose tomatoes and local RE:FIND distillery spirits. For lunch, sit down to a farm-to-fork picnic bounty prepared by the talented chefs of Avila’s Ocean Grill.